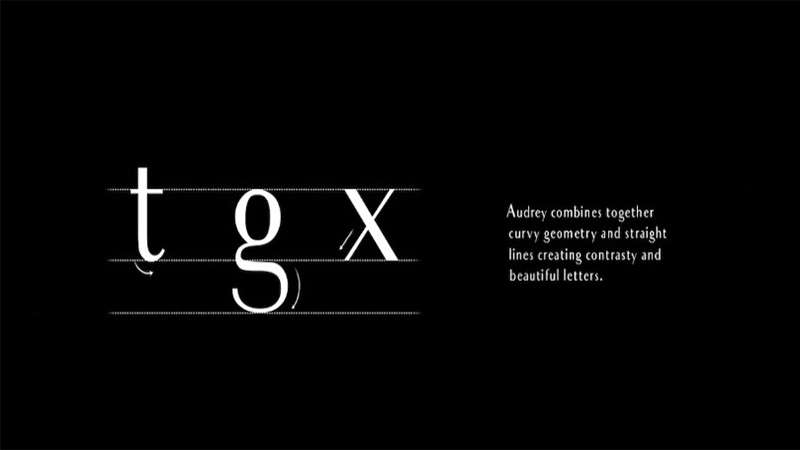 Audrey Font is a unique kind of font family having a superb layout, with neat & clean strokes. That sans serif font was designed by Cristina Pagnotta on 30 March 2016 who becomes a modern graphic designer. Each and every letter includes in the Audrey family is design with curiosity and care. This Basic font family humanizes the look of digital text. 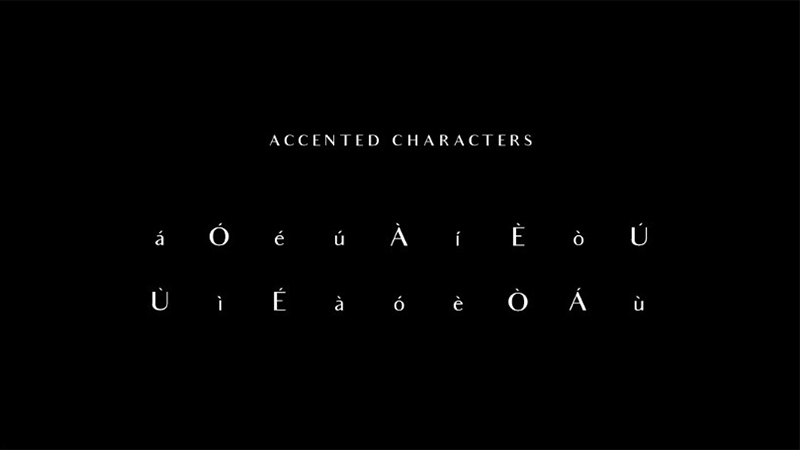 All the glyphs and charters of the font family contain there own versatile presentation. Let’s Have a look at the letterforms images we fasten in here to get the idea about how your text will look like. After using that astonishing font. That remarkable font family has three weights including regular, medium, and bold with two variations regular and oblique. The curvy geometry and straight lines of the typeface have created the contrasty beautiful letters. Which definitely suits for any kind of design. After seeking the features, if you want to use it for your designing purposes then good news for you. That font along with its family is totally free for commercial and non-commercial purposes. So, You can download that awesome font family from here just click on the single button. And use it anywhere you want without any hustle. Having widespread language assistance and supportive characteristics that typeface is perfect for almost every textual commitment. It can be used for logo design, business cards, greetings & invitations cards, book covers, packaging, titling, movie posters. As well as to give a sense of occasion to certificates and awards. We wish that typeface along with its glamorous appearance will assist you everywhere. If you really like it then kindly share this font family with your friends and designing colleagues on social websites. Furthermore, give us your precious feedback about it in the comment section below.